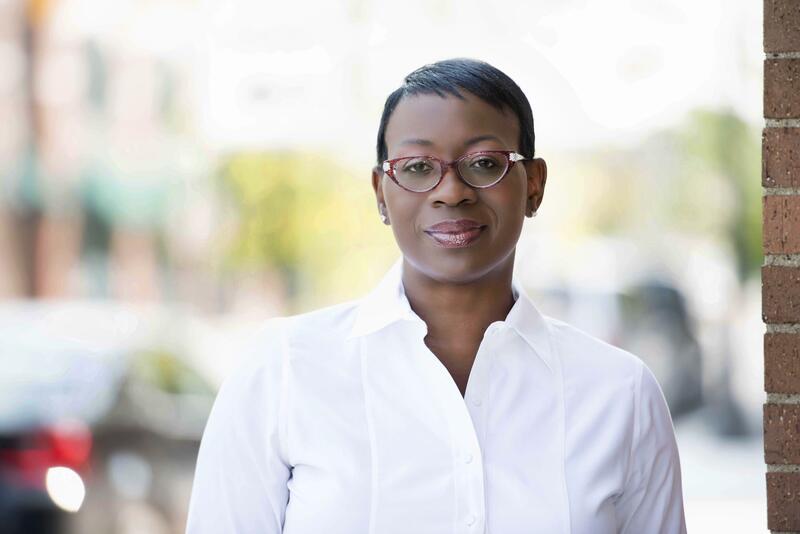 UPDATED: Tue., Feb. 21, 2017, 10:47 p.m.
Nina Turner, an Ohio politician and outspoken supporter of Bernie Sanders during the 2016 Democratic primaries, will speak in Spokane next month at the invitation of the local Democratic Party. Turner is scheduled to deliver the keynote address at the Tom Foley Legacy Dinner & Fundraiser, to be held March 25 at the Lincoln Center. Other scheduled speakers include Washington Attorney General Bob Ferguson, who’s gained national notoriety after leading the legal charge against President Donald Trump’s executive order halting immigration from certain countries, and Tina Podlodowski, who was recently elected chairwoman of the state Democratic Party after a loss to Secretary of State Kim Wyman, a Republican, in last year’s election. Turner served as a city councilwoman in Cleveland and was appointed to a seat in the Ohio state Senate in 2010. An initial supporter of Hillary Clinton, Turner made headlines in July during the Democratic National Convention as reports swirled she was not allowed onstage to support Sanders. In subsequent television appearances, Turner said she would not be endorsing Clinton in her race against Trump. Tickets for the event are available online through the Spokane County Democrats website. The local Republican Party announced earlier this month Tomi Lahren would present the keynote at its annual event, the Lincoln Day Dinner, on June 3. Tickets for that event are also available online, at the Spokane County Republicans website. Published: Feb. 21, 2017, 5:10 p.m. Updated: Feb. 21, 2017, 10:47 p.m.